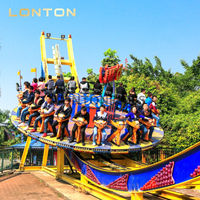 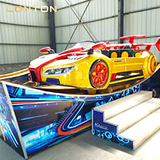 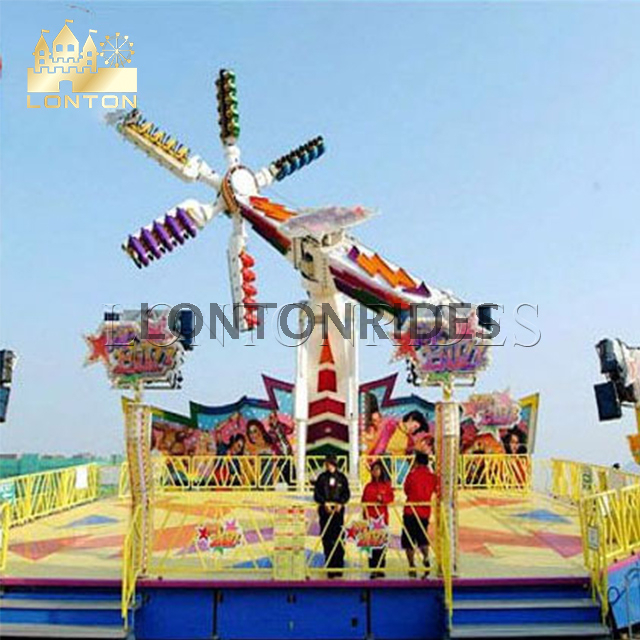 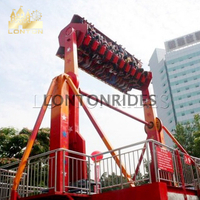 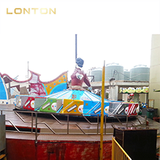 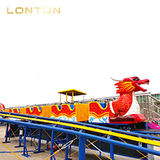 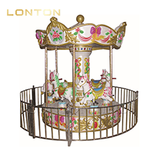 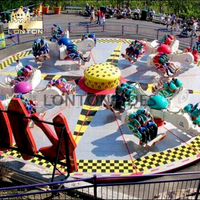 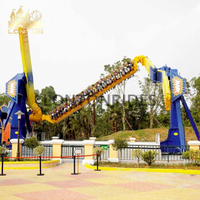 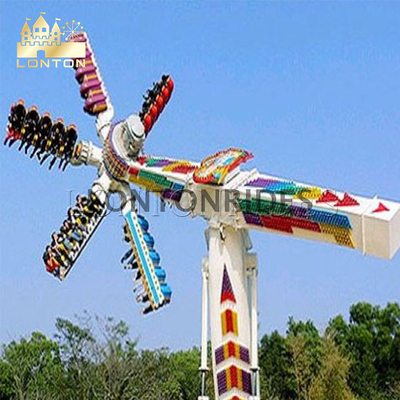 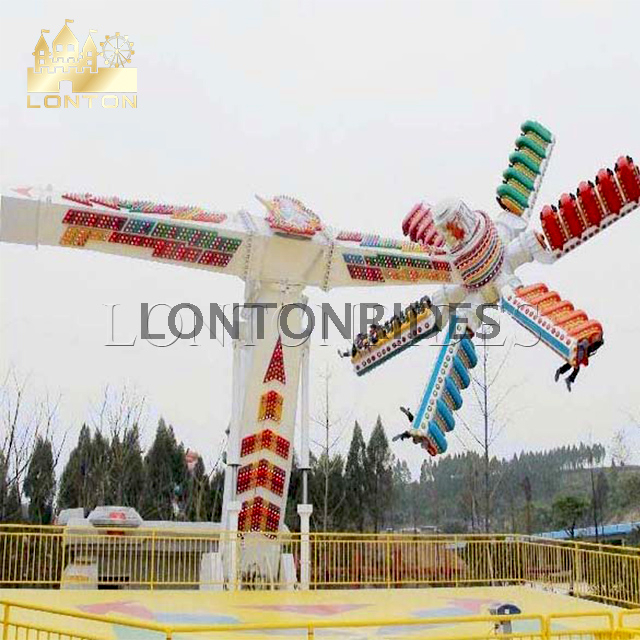 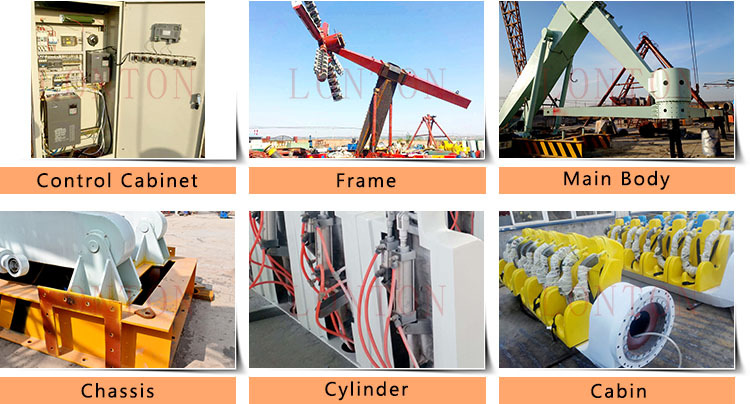 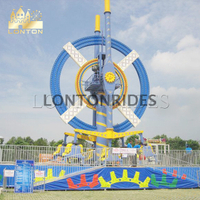 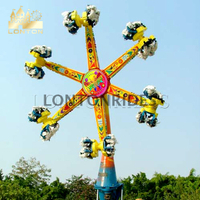 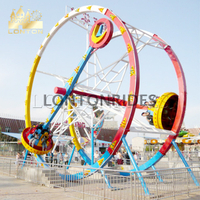 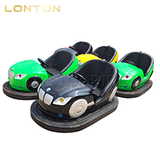 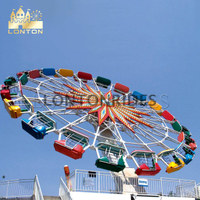 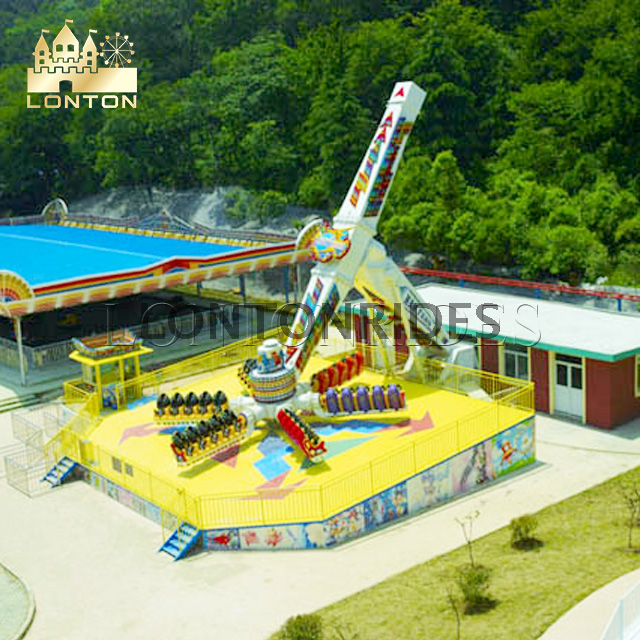 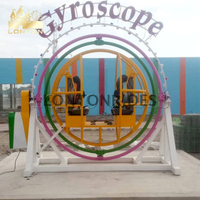 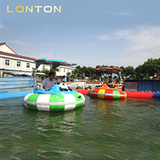 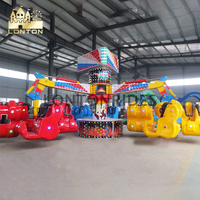 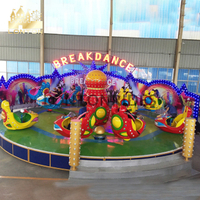 Speed windmill rides is one kind of the large-scale thrill amusement park machines which are given up-to-date idea and high technology. 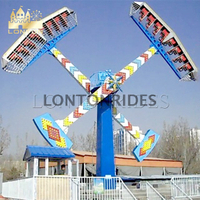 A total of six support arms are fixed on the largest arm, each of the support arms has a cabin with five seats. 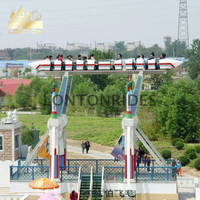 Passengers are pressed on the seats by reliable fixation pole safely. 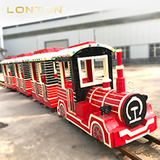 Thirty seats are available at a time. 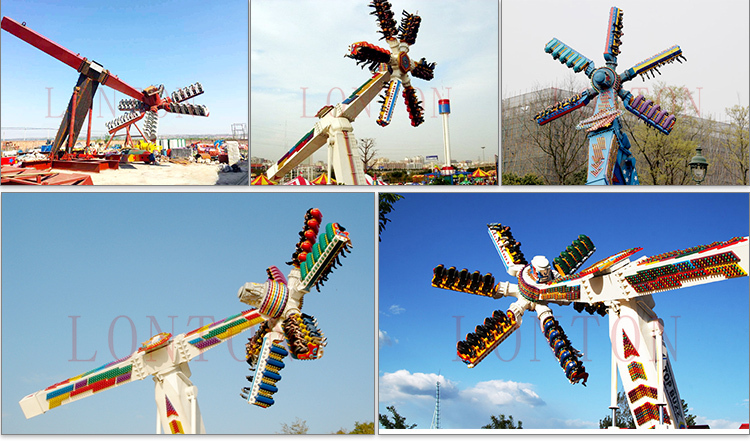 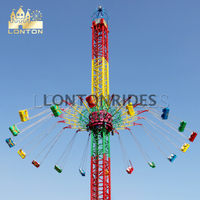 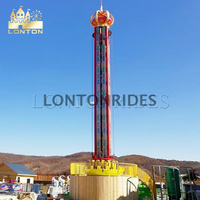 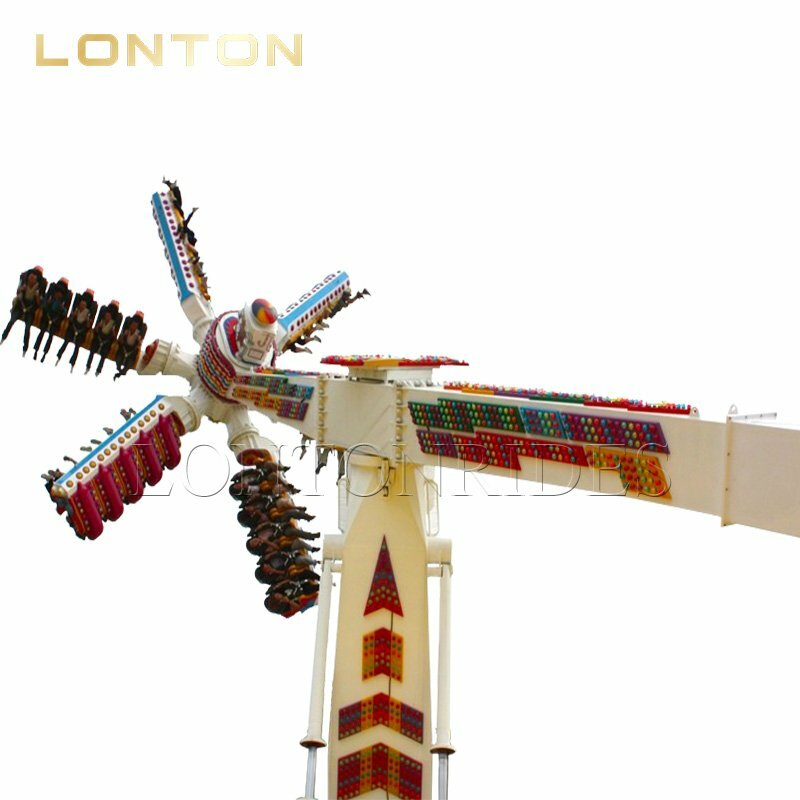 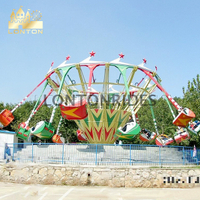 Thrilling outdoor amusement park speed windmill rides for adults is working, the main column will be raised up slowly, and then it circles both in positive and negative revolution. 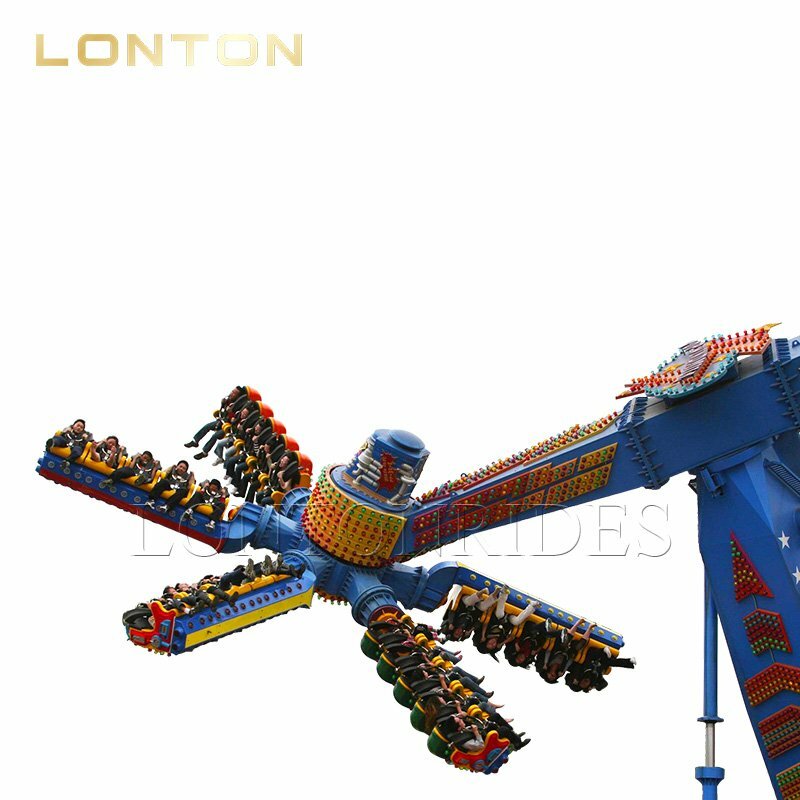 Meanwhile the support arms also circles at a very high speed. 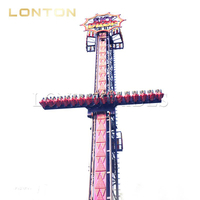 Under this condition the centre of gravity changes and the cabin begins tumbling freely and irregularly. 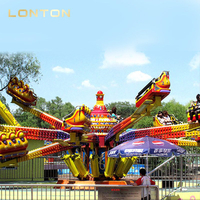 Various motions are added, which produces a three-dimensional and varied trajectory. 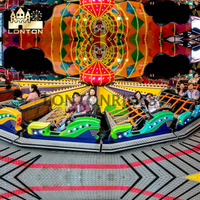 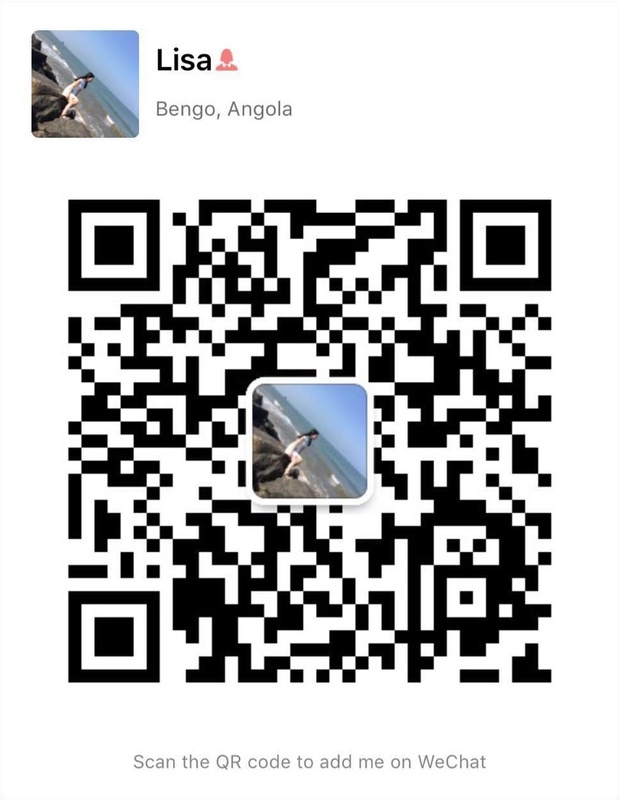 Screaming, big laughter, acousto-optic effect and luxurious decoration and exciting music make people feel like being taken to a fierce ocean, experiencing the excitement of upside down.